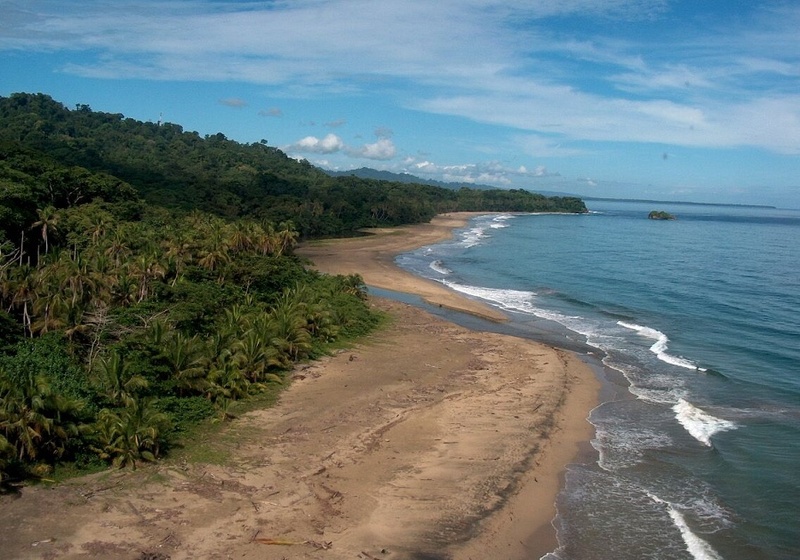 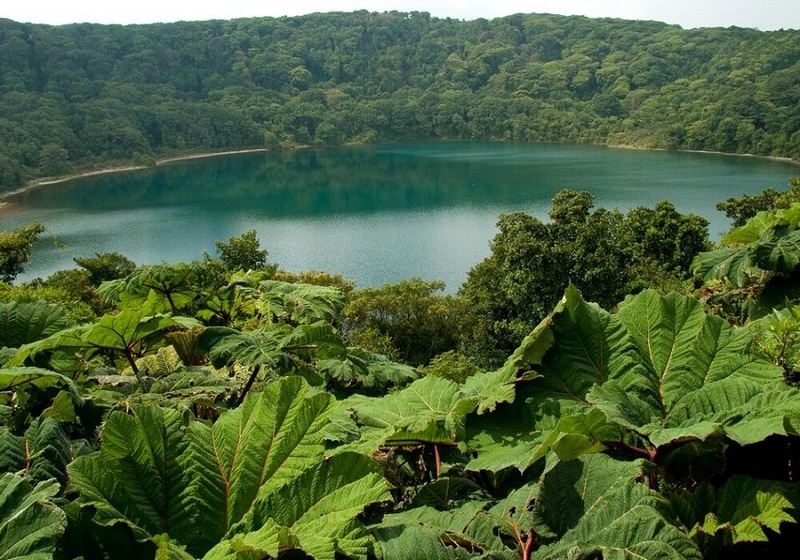 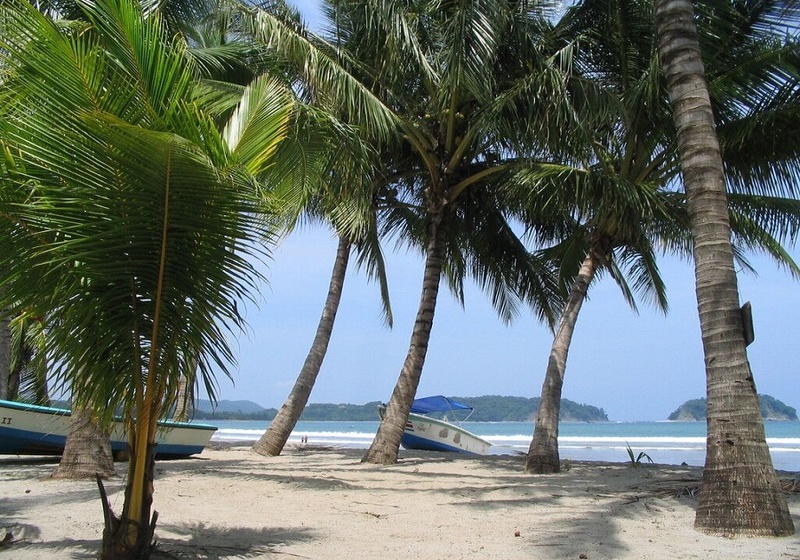 On this 8-day journey, you will discover the Treasures of Costa Rica. 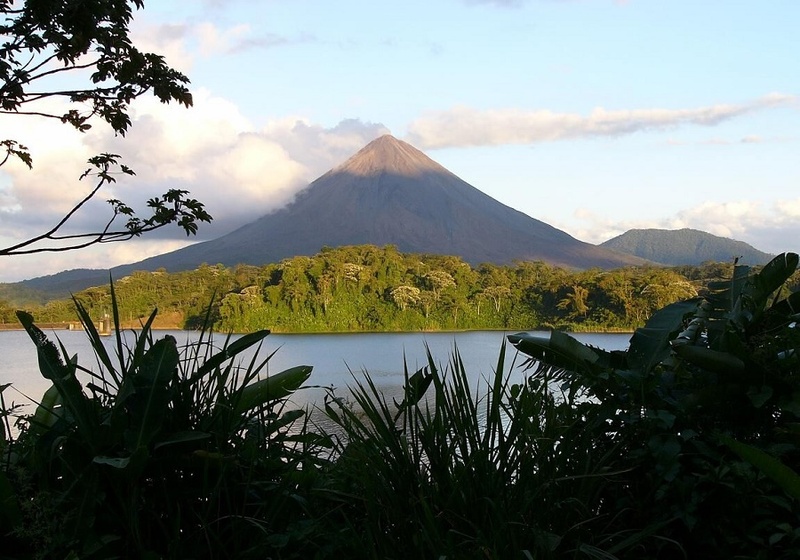 This is the perfect blend of free-spirited adventure and awe-inspiring discovery as you explore some of the most beautiful regions of Costa Rica. 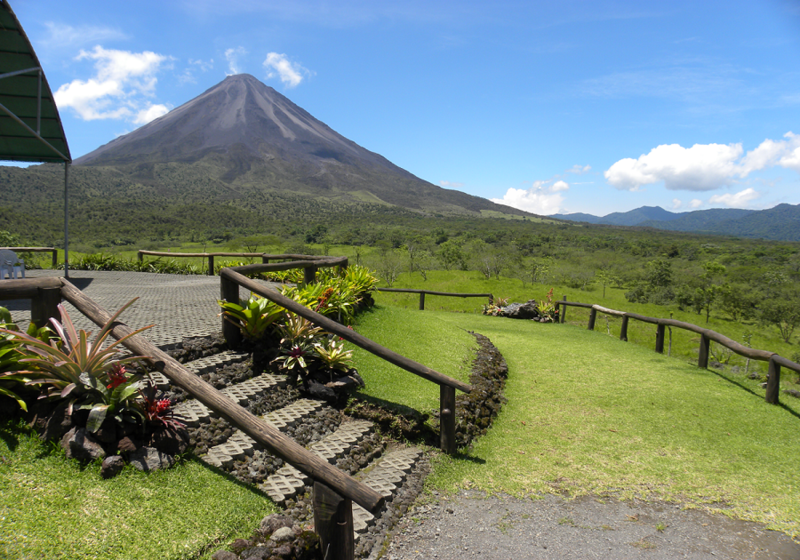 Start in San Jose, the capital of Costa Rica, which is surrounded by lush green mountains and valleys. 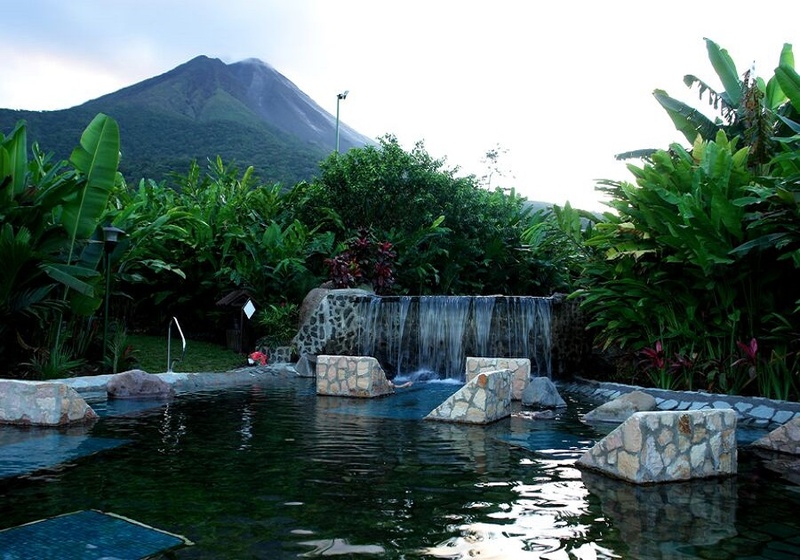 Then, drive to Arenal, located in the midst of an unspoiled setting before continuing to Monteverde which will be reached by boat. 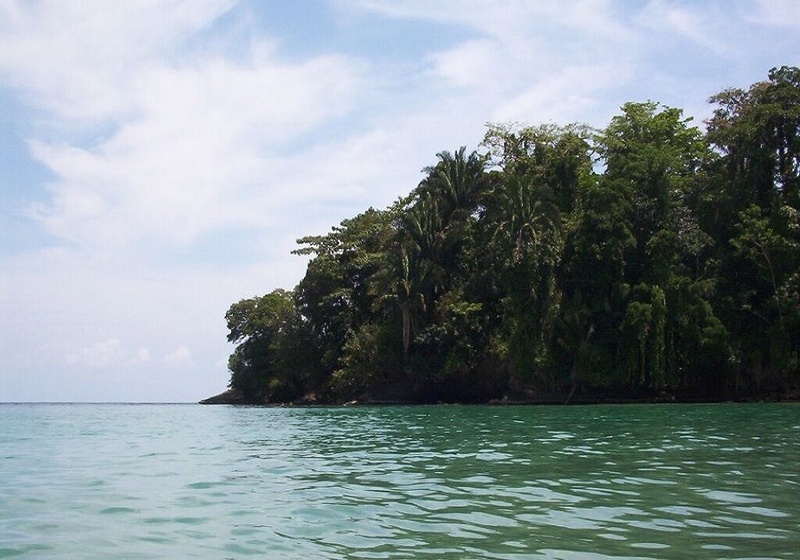 Travel to Manuel Antonio where you will enjoy beautiful beaches, rich wildlife, and the endless list of activities before returning to San Jose. 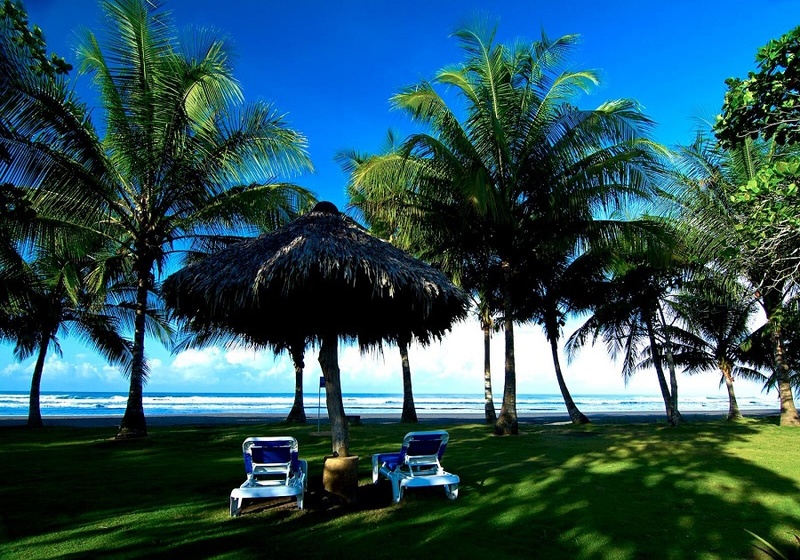 Single supplement is available at USD 599 per person.